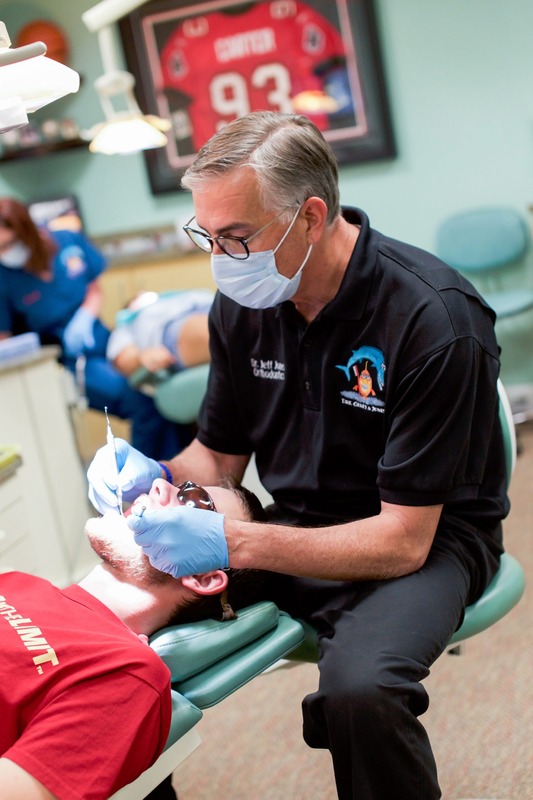 Dr. Jeffrey Jones is a board certified orthodontist and diplomate living and practicing in Tallahassee now for over 20 years. He continues to be excited with the technological advances in Invisalign and Invisalign Teen that allow us to treat a wider variety of orthodontic problems with excellent results. We are finding many treatments to have better outcomes than with traditional braces. With the addition of the iTero scanning technology, he can offer the most accurate, impressionless models for the construction of the aligners. Dr. Jones loves having adult patients in his orthodontic practice! He wants his patients to obtain the smile they’ve always wanted. 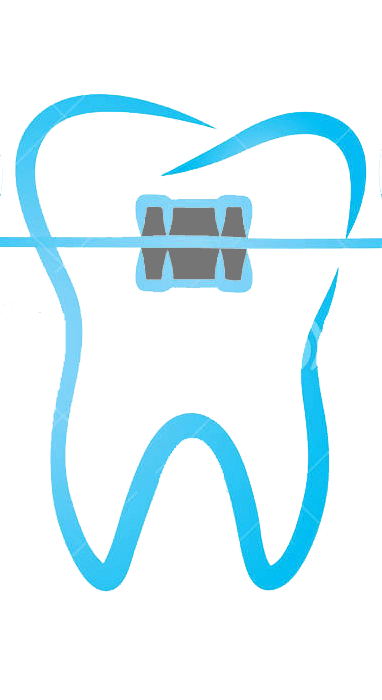 Also know that there are many other options for treatment he provides that are affordable and cosmetically pleasing to adults whether providing Invisalign or other methods. Please call our office for a complimentary consultation to see which customized treatment option is right for you. All the above is available with any treatment option 18 months or longer! 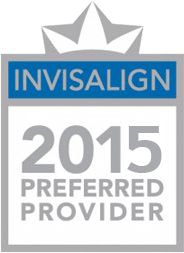 INVISALIGN ISN’T THE PERFECT SOLUTION FOR EVERYONE, BUT……if you’re a good candidate, there are LOTS of reasons for choosing Invisalign—and they’re not all simply about going metal-free! Less office visits. We’ll see you only once every 4 to 6 weeks. You can enjoy the foods and beverages you choose, without the dietary restrictions of braces.